All the previous Tomato plants has finish their season, those are determinate type and only lasted for a few months. 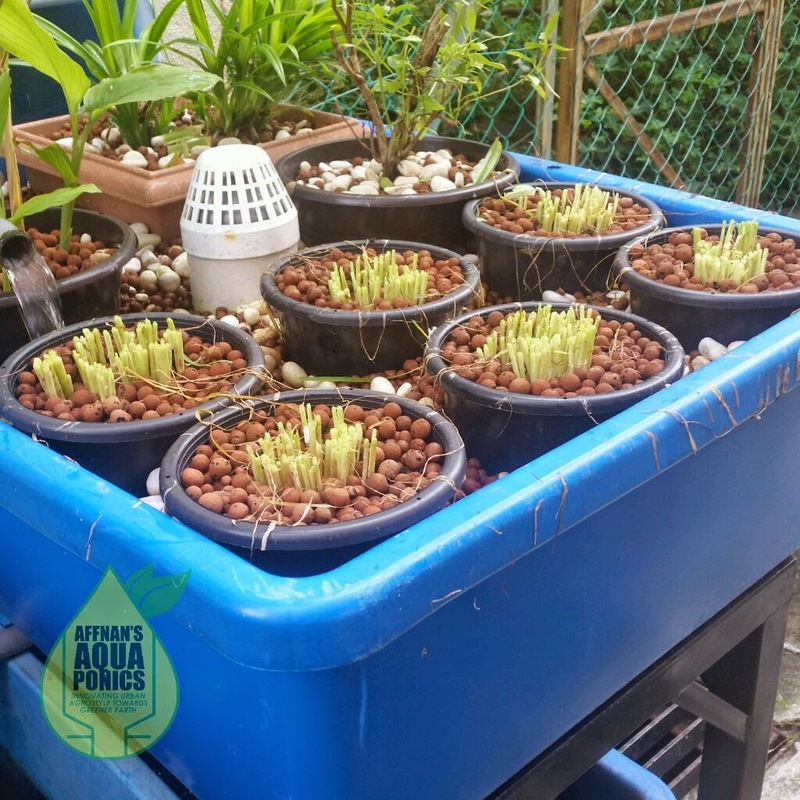 As usual if I am too busy or while waiting for another plant to grow, I will use buffer plants like Mint, Vietnamese Coriander or other simple plants to get the growbed filled in shortest time possible. 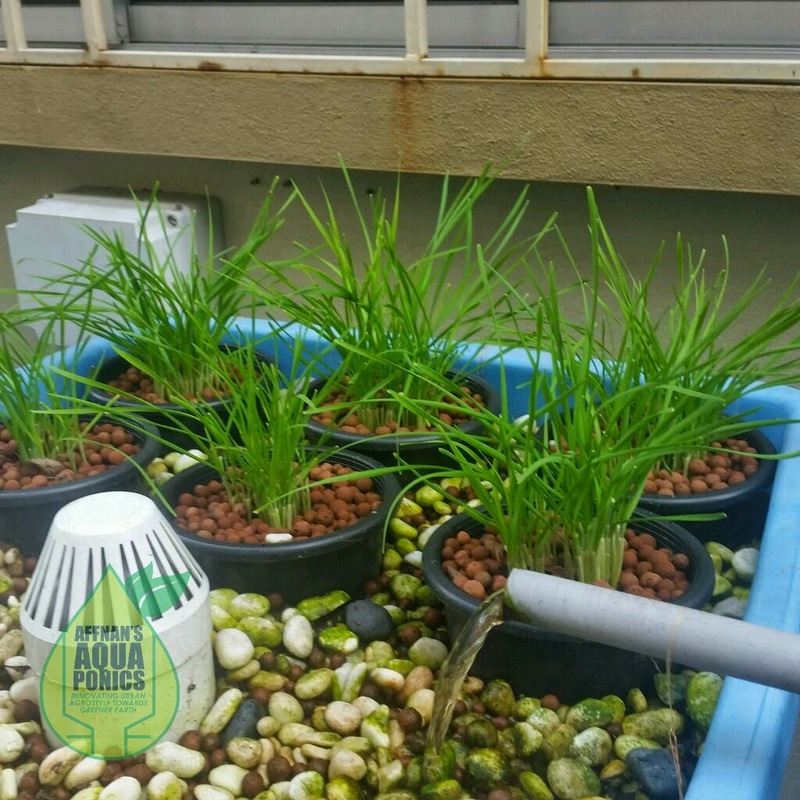 This time at the back aquaponics set, I am dividing the Chives to have it on the ex Tomato growbed while waiting for other plants to grow or maybe just have it there for these next few months. 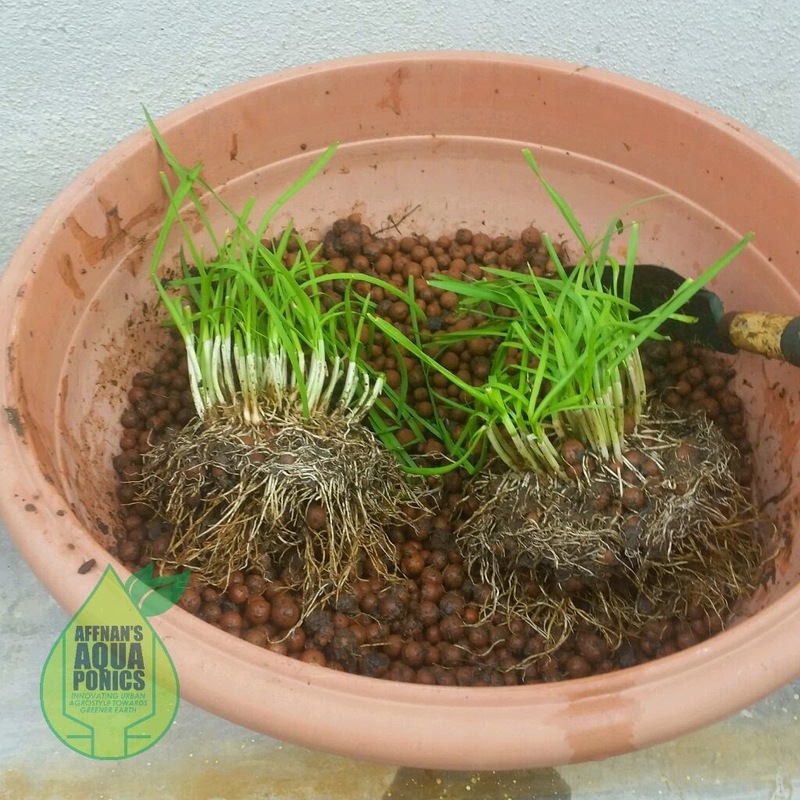 Before sub dividing the Chives for propagation it is best to trim all its leaves and letting it grow for at least two weeks. After two weeks the leave are long enough for it to be easily handle. If its too long or too short then it will make it more difficult. This one pot I usually split it into two, it is not a problem to sub divide more like into three or four separate pots. 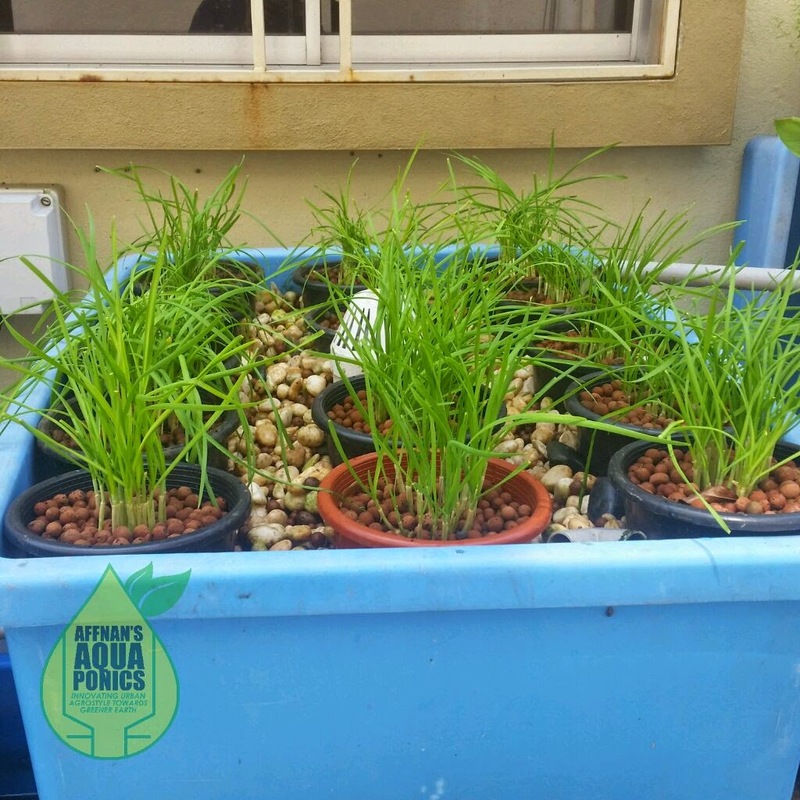 If you divide it into more pots it will takes longer to grow and may be a waste of growbed space since the pot will take up those area. Above are six pot from initial three, and today I manage to subdivide ten pots making a total of twenty pots. 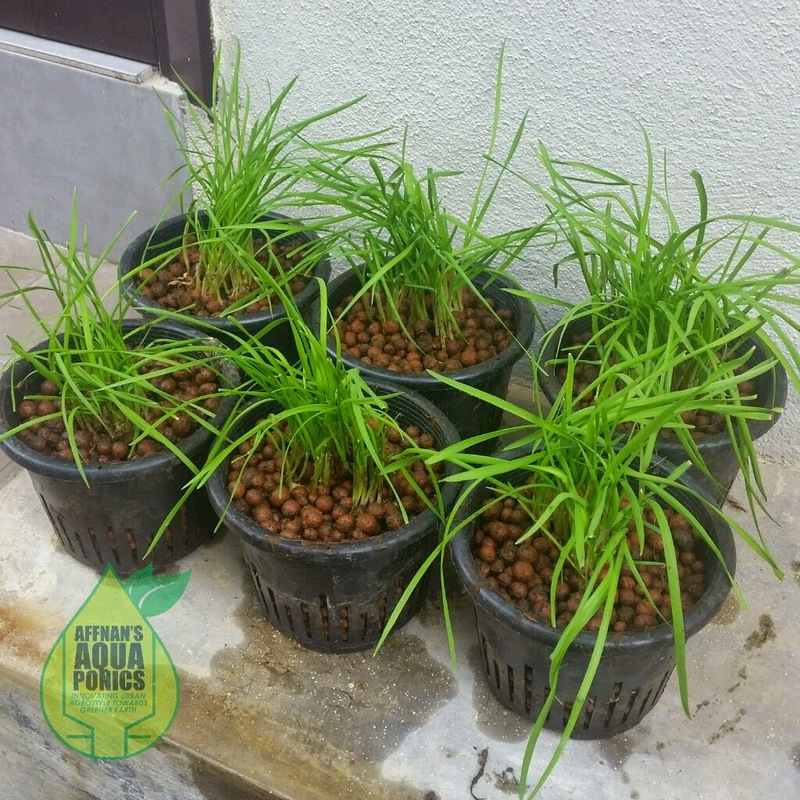 This growbed above have twelve pots and after about three month it will double in quantity. 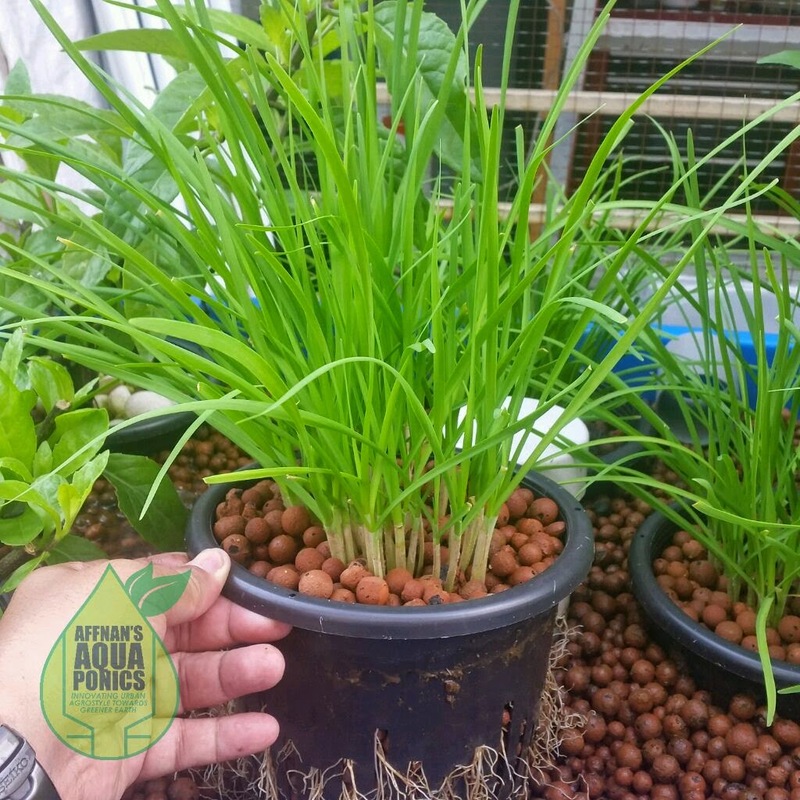 Chives is one of the easiest to grow in Aquaponics, it do not require any insect control since there is no pest attacking it. 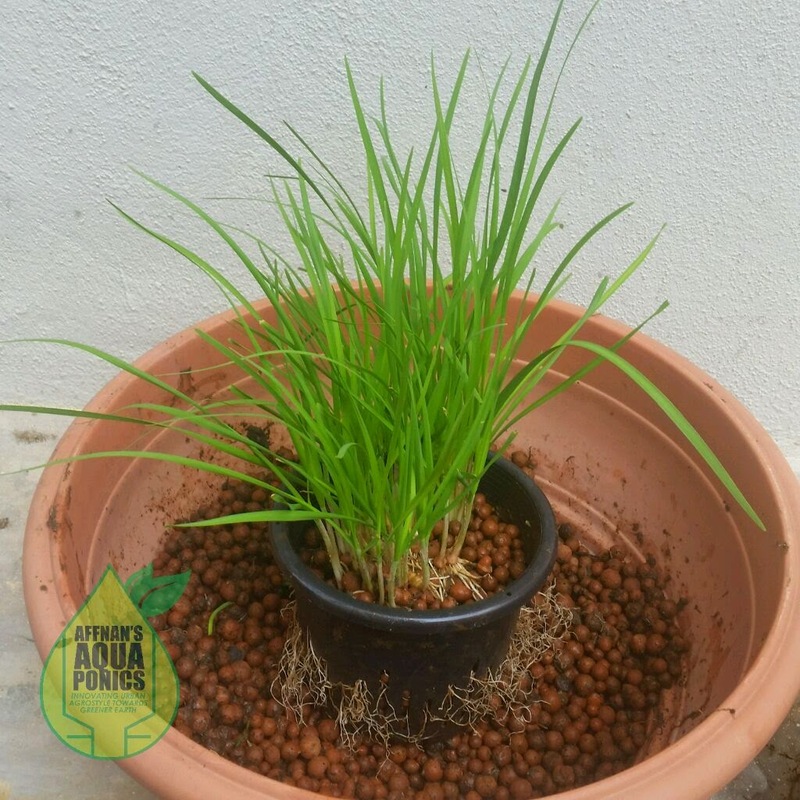 This plant do have good demand in Asian dishes and a worthwhile cash crop that we can grow densely in a very small space. 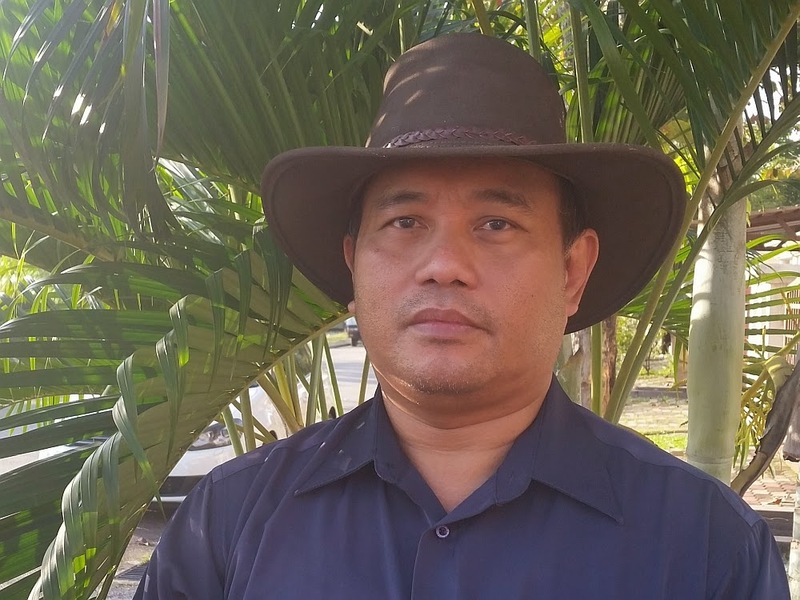 benih yg bulat boleh didapati d mana tn? I hope things have improved for you. I appreciate all that you have shared as I have learned much from you over the years quietly observing what you share and putting what I can into practice. Thank you.